Whether you are looking for a general clean-up, a few new shrubs, or a complete over haul of your lawn, Solo Landscape has got you covered. Owner and chief designer, Patrick Nelius, works intensely with each client to create the yard of his/her dreams while being conscious of the budget. His staff has an extensive knowledge of horticulture, helping you to select shrubs, trees, flowering plants and sods that will thrive in your space, and blend seamlessly with the existing landscape. Design consultations and quotes are always complimentary! Long gone are the days of picking weeds, pushing a mower or bagging leaves on your precious weekends. There is no need to rob yourself of free time when life is as busy as it is. 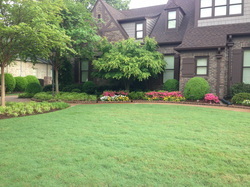 Solo Landscape has crews dedicated and specializing specifically in maintaining landscape. Solo Landscape has affordable rates and top-rate service to ensure that you never waste another weekend trimming, pruning, edging, weeding or mowing. 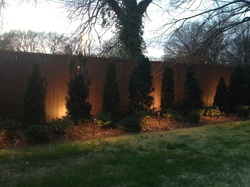 Illuminate your new outdoor creation with custom landscape lighting. Landscape lighting allows you to enjoy your yard no matter the time of day and acts as an added security feature to your home. Keep your blooms, sod and shrubs well nourished with an irrigation system. Irrigation eliminates the guess work and the hassle of watering your lawn. Solo Landscape's irrigation systems can be customized to your exact preferences and Patrick and his team will work to make sure your yard is never over or under watered. And to eliminate pesky and harmful mosquitos, add a organic and family safe mosquito repellent to your new sprinkler system. 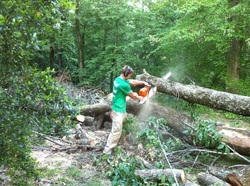 Have Patrick and his crew remove dangerous limbs, trim an overgrown tree or grind a stump to better showcase your home. Patrick and his crew create beautiful and unique stone designs to add structure and richness to your comprehensive landscape design. 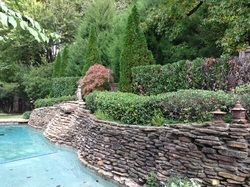 Solo Landscape also creates sightly and functional retaining walls to eliminate erosion and drainage issues. 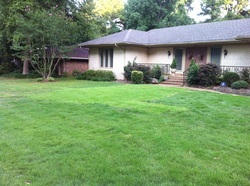 Keep your yard green year-round with a fertilization service. 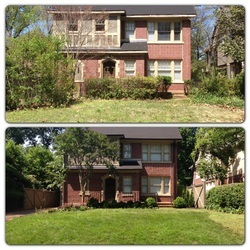 Solo Landscape has the means to keep your neighbors green with envy! 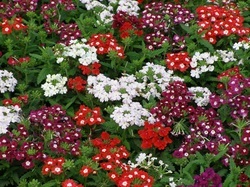 During the harsh winter and summer months, as most yards will turn brown, yours will stay lush and verdant. Safe-guard your landscape from invasive weeds, fungi and pests with various insecticide and pesticide treatments.